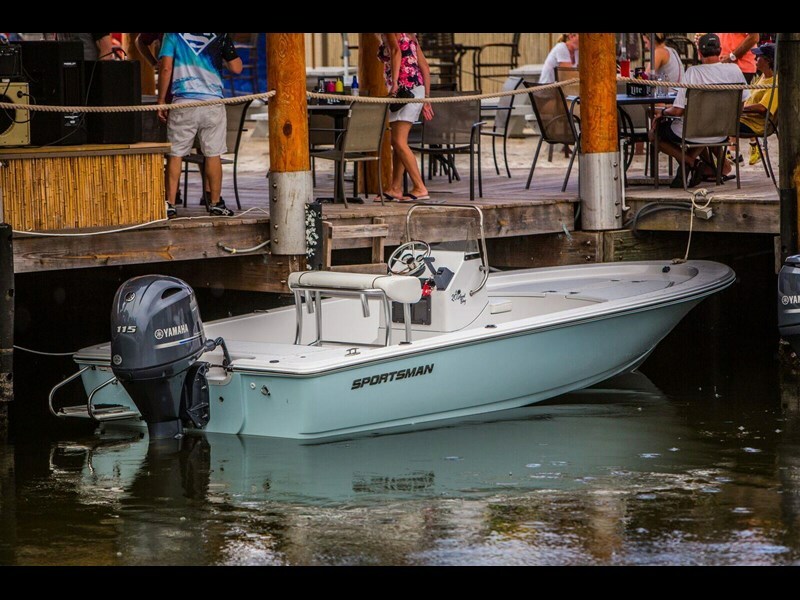 SPORTSMAN ISLAND SERIES 20 Bay. 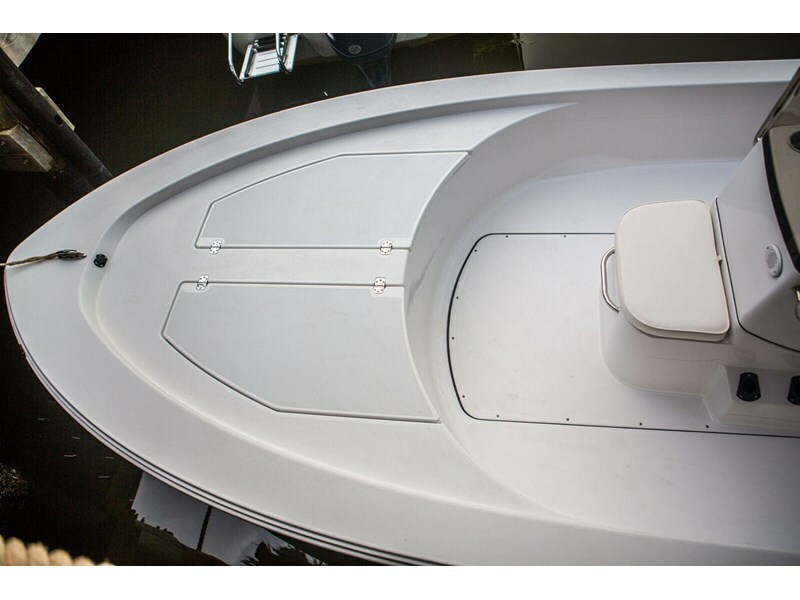 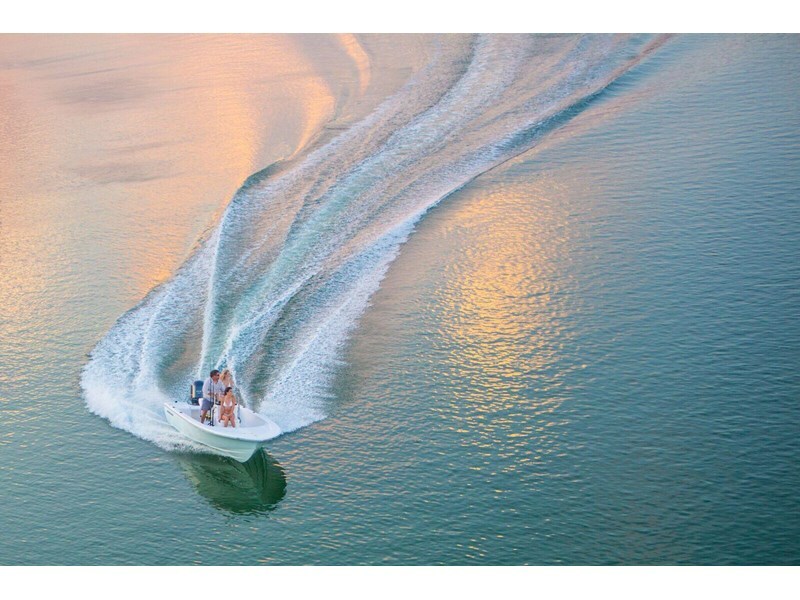 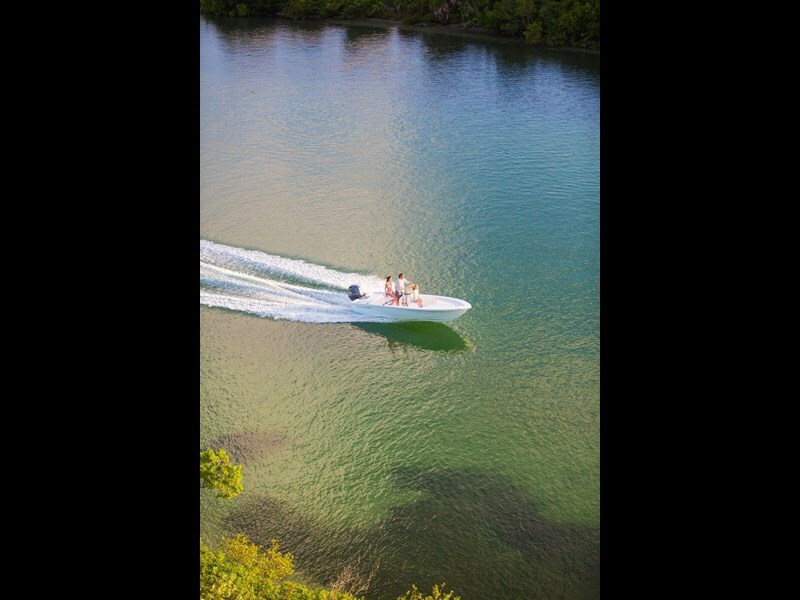 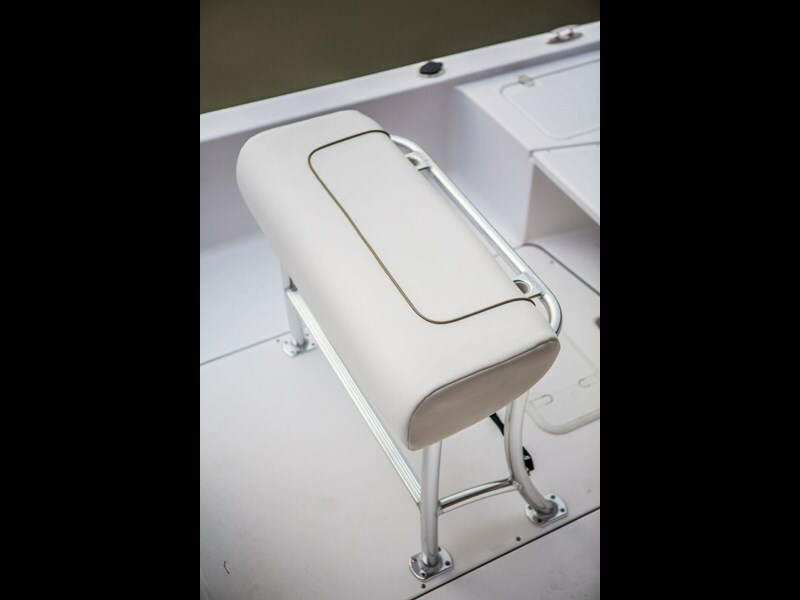 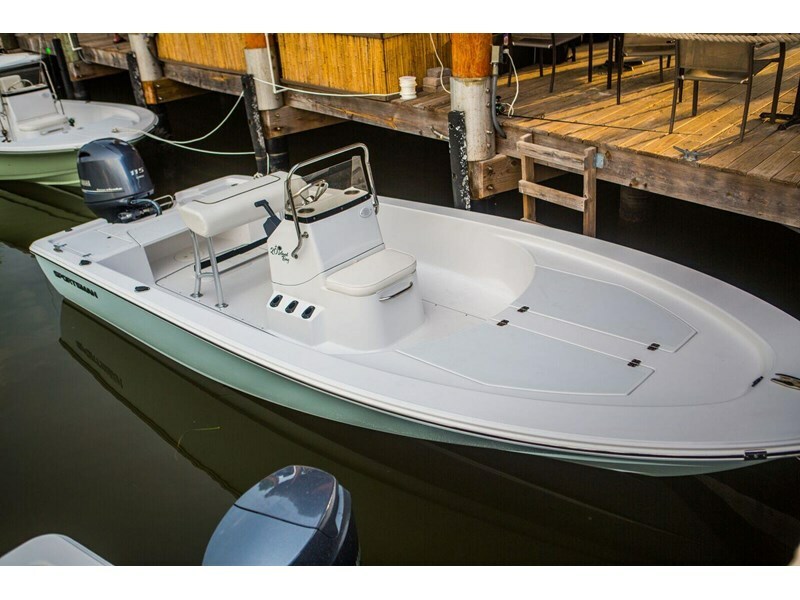 Wouldnt it be great if you could envision a popular bay-style boat, at a price you can truly afford? 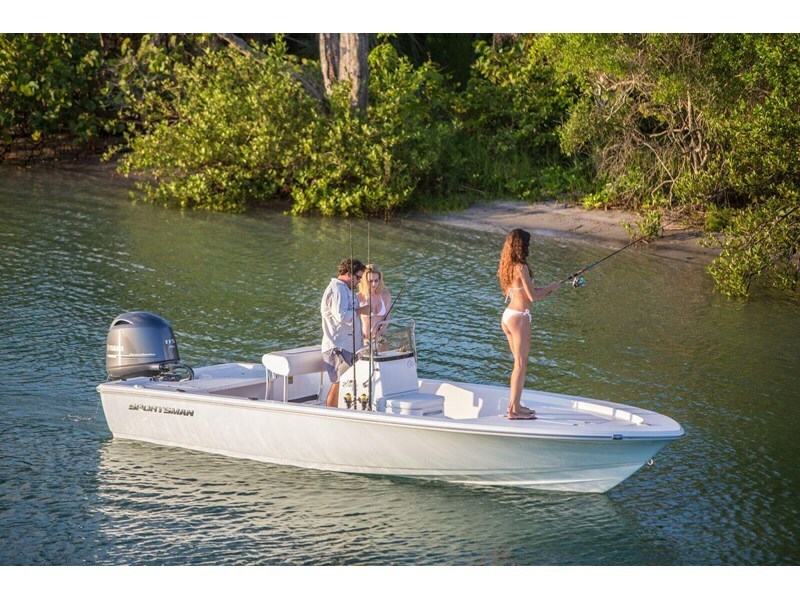 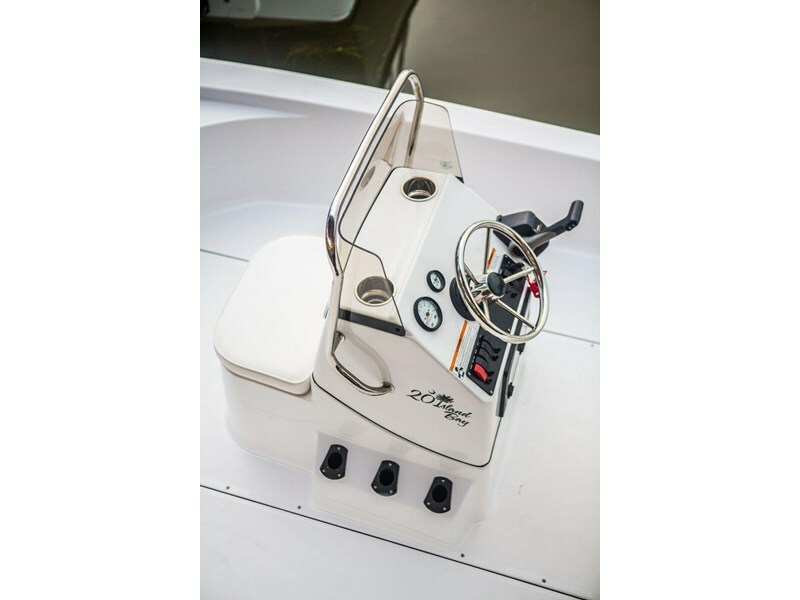 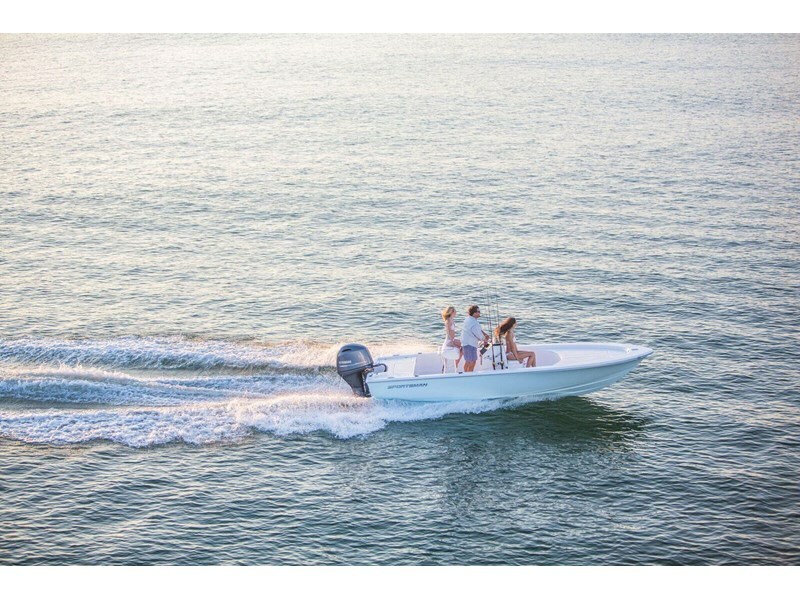 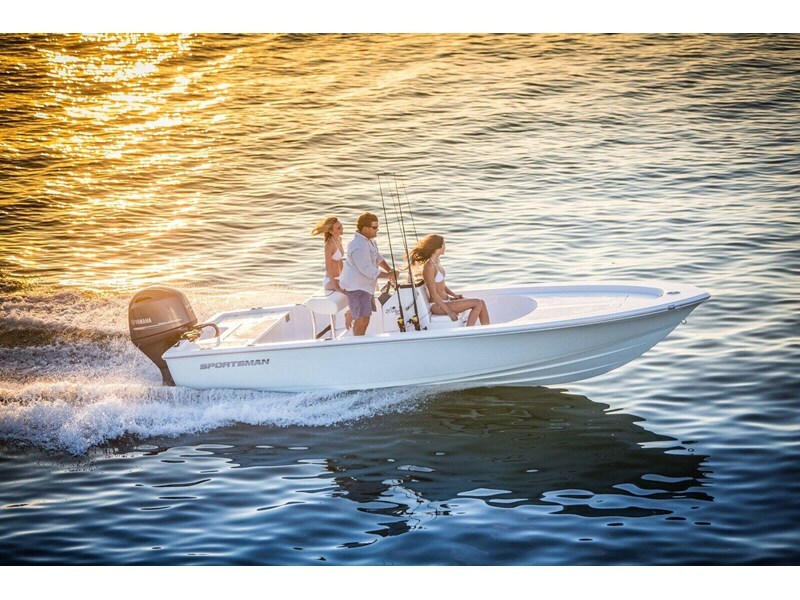 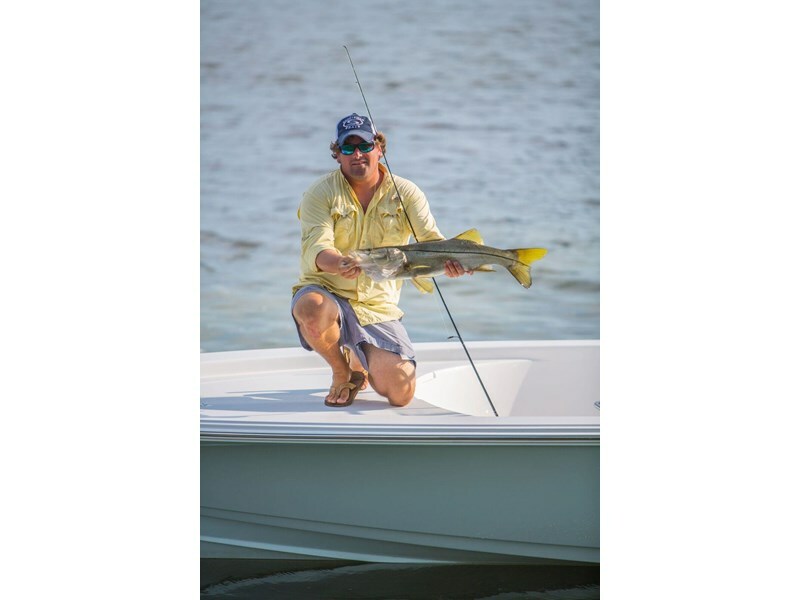 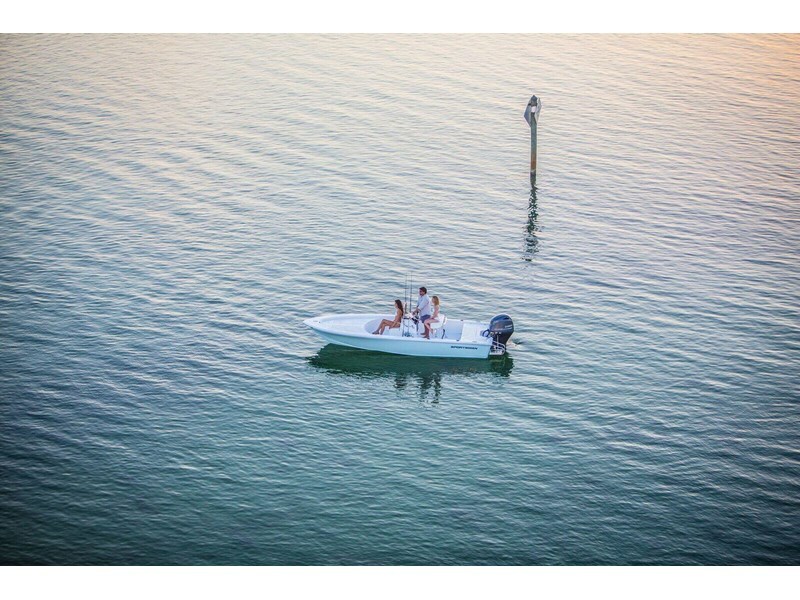 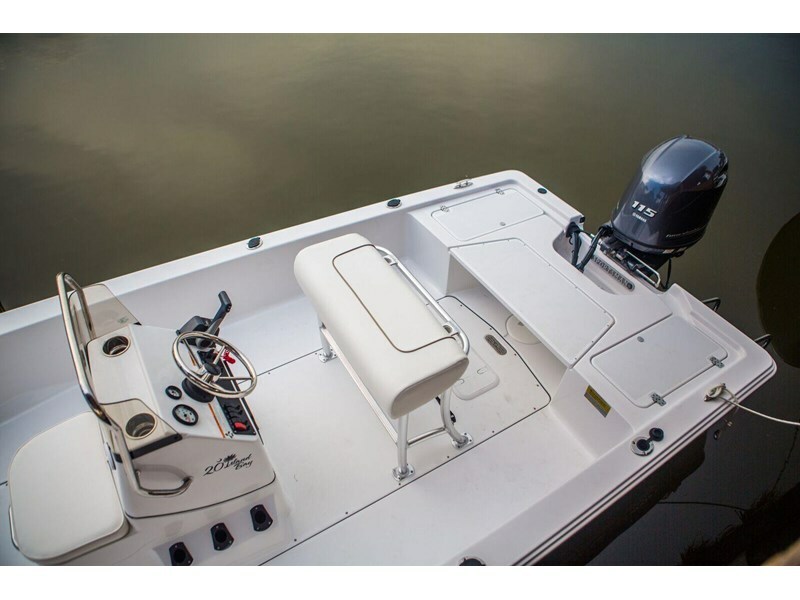 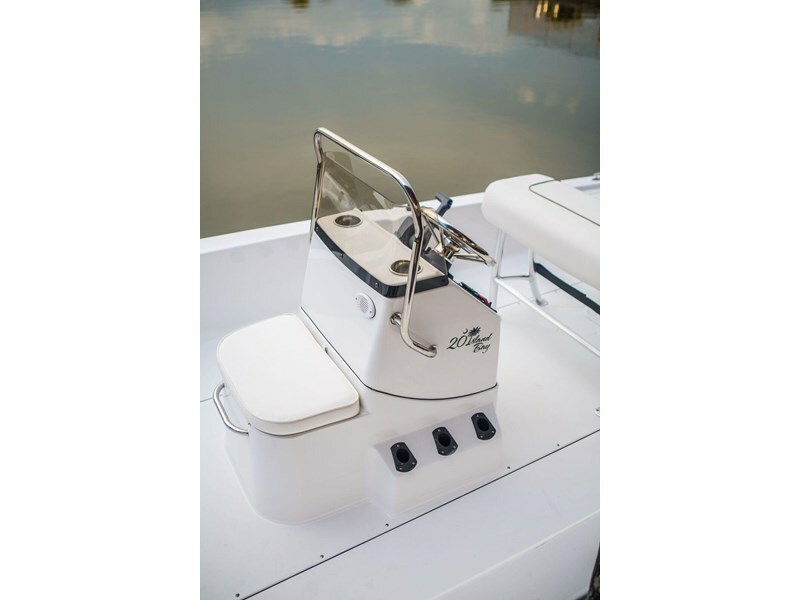 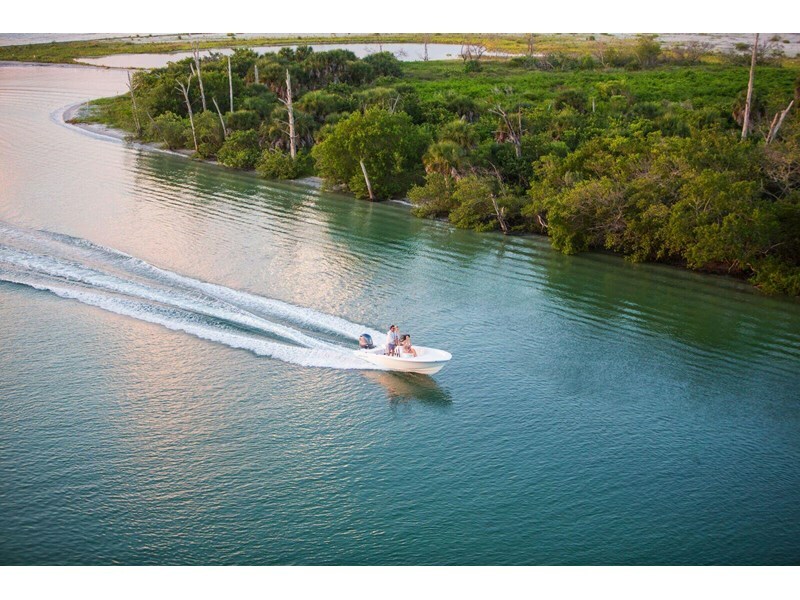 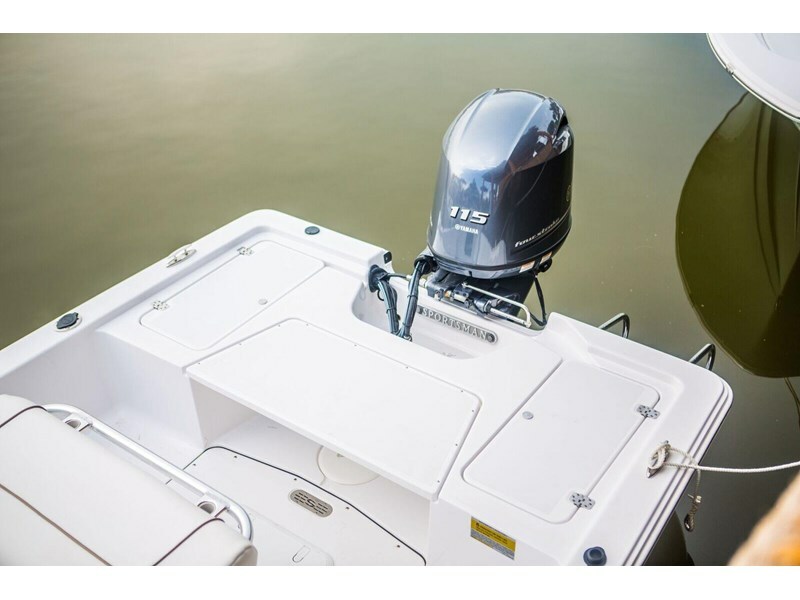 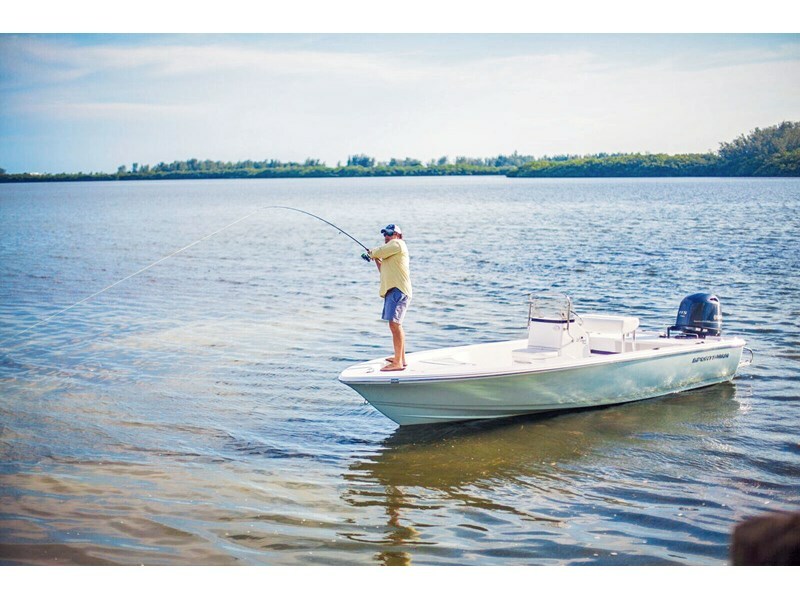 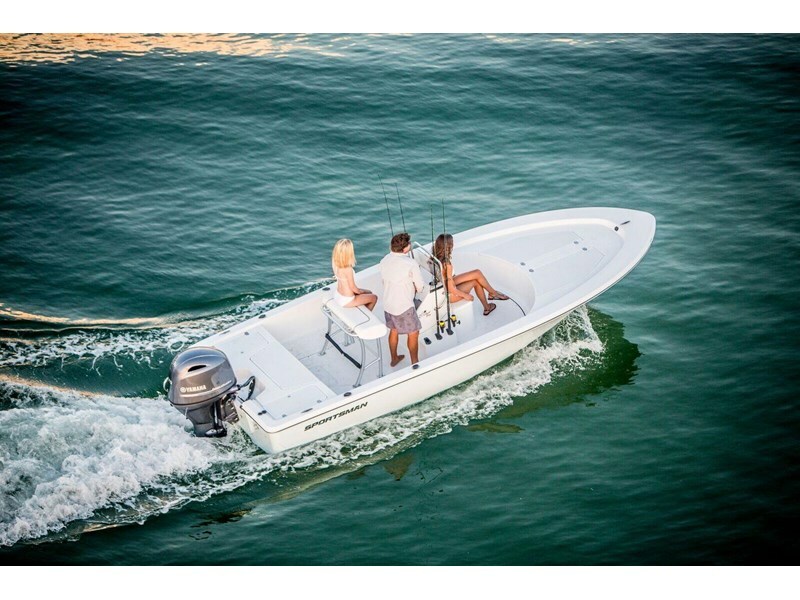 Now you can have the perfect, affordable fishing machine that puts your family first, with an Island Bay by Sportsman Boats! 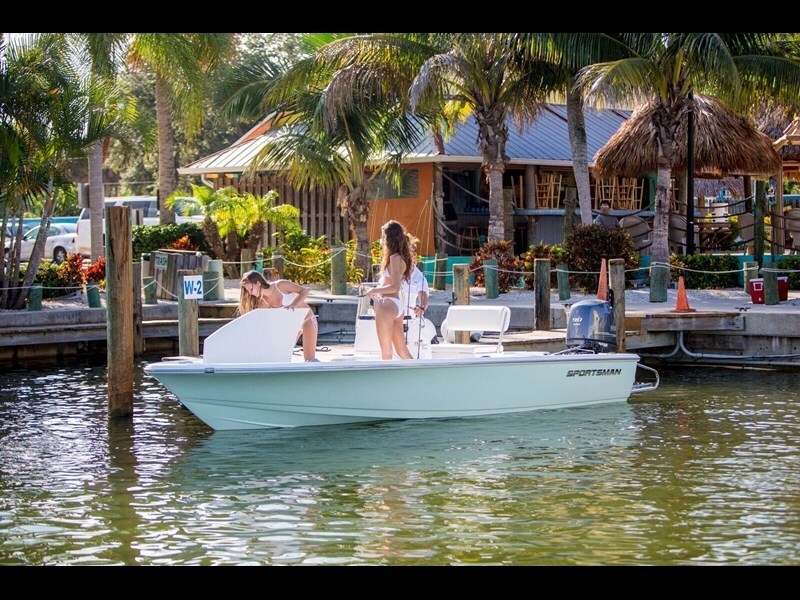 20 ISLAND BAY SPECIFICATIONS AND FEATURES.